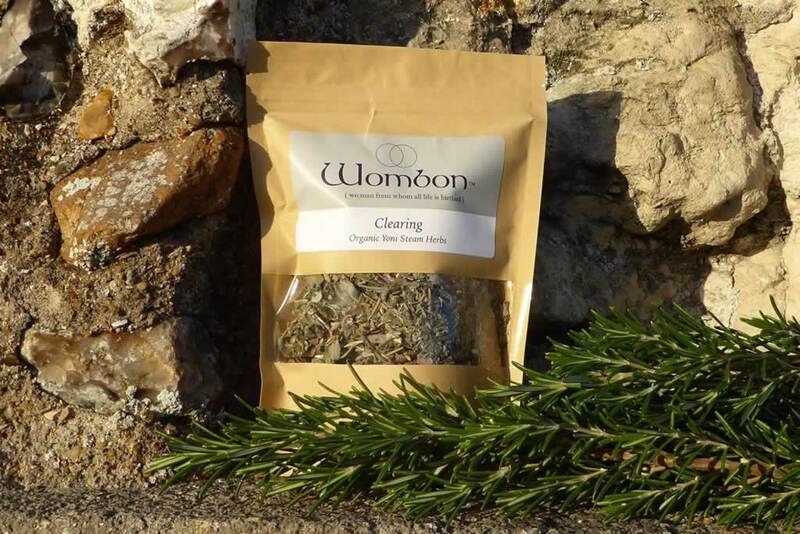 A blend of 7 herbs including Mugwort, Plantain and Rosemary. The Clearing and purifying properties of this blend. 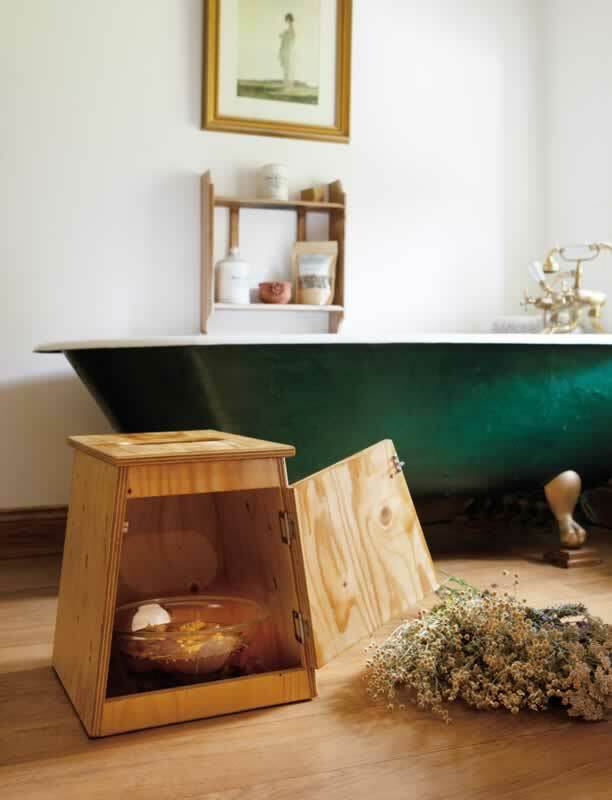 It will particularly benefit those who suffer recurring infections, thrush, bacterial infection and UTIs. This blend can help find your voice and take back your vital woman force, enabling you to brush aside anything that makes you feel small. 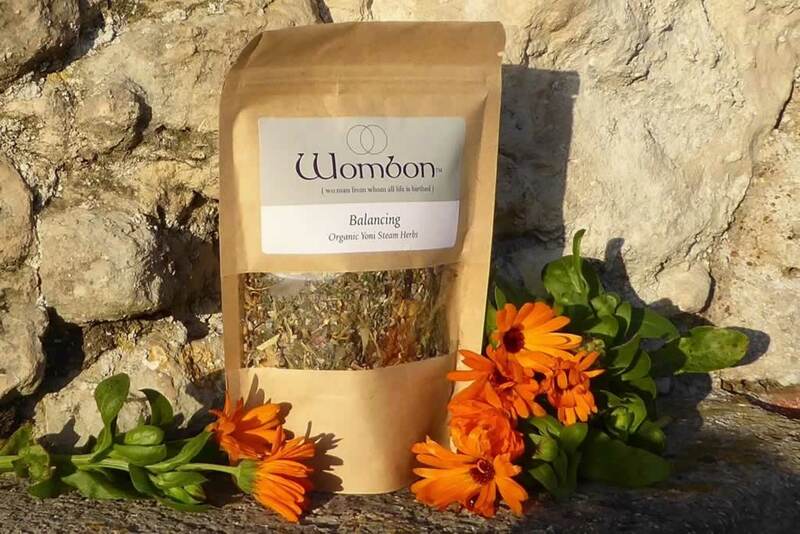 A blend of 7 organic herbs including Lavender, Calendula and Motherwort. The cooling and holding benefits of this uplifting blend will help those with a short menstrual cycle and heavy bleeding. Let the cooling blend gently support you in rebuilding and sowing seeds for your future self. 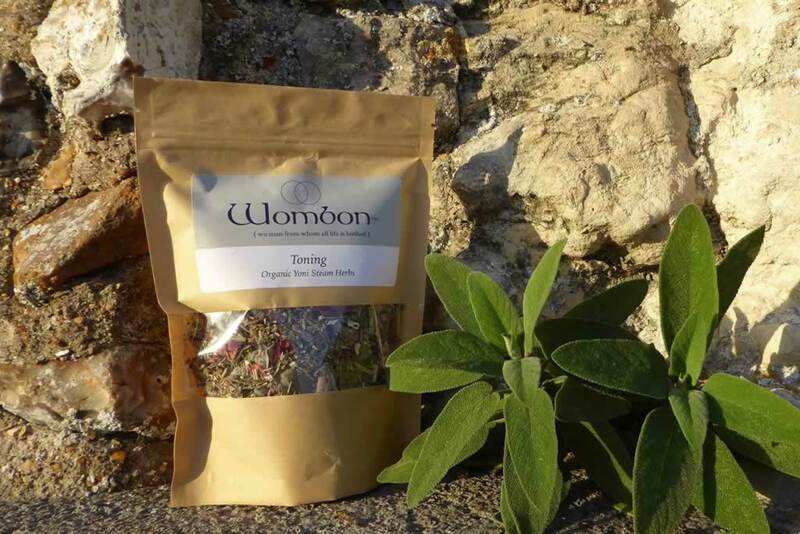 A blend of 7 organic herbs including Yarrow, Motherwort and Raspberry leaf. The moving and drawing qualities of this elevating blend, are beneficial to anyone suffering from stagnating energy of the reproductive system, dark clotty blood, fibroids or cysts. Blend of 7 organic herbs including – Sage, Rose and Raspberry leaf. This nourishing blend, with its moisturising and toning properties. Works well for women that have had a hysterectomy, are an exhausted mother of young children or who have menopausal symptoms balance will ease you through times of change. 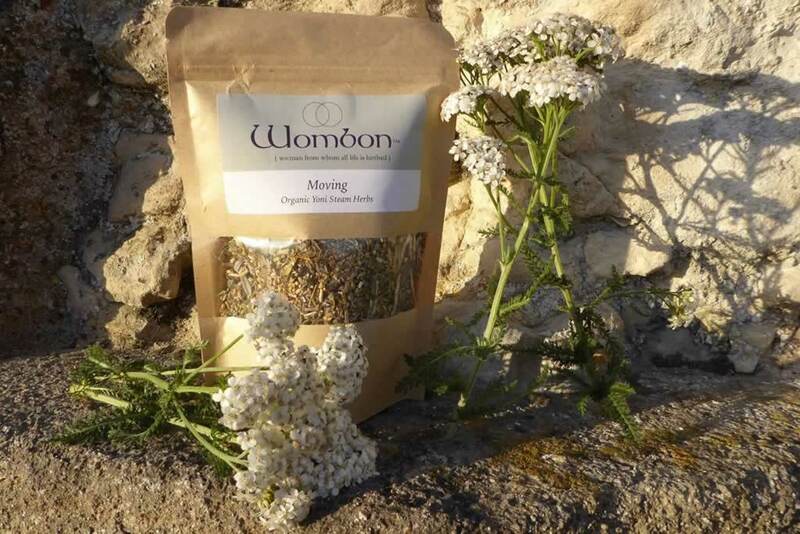 All the herbs will work for menstrual cramps and general relaxation for self care. 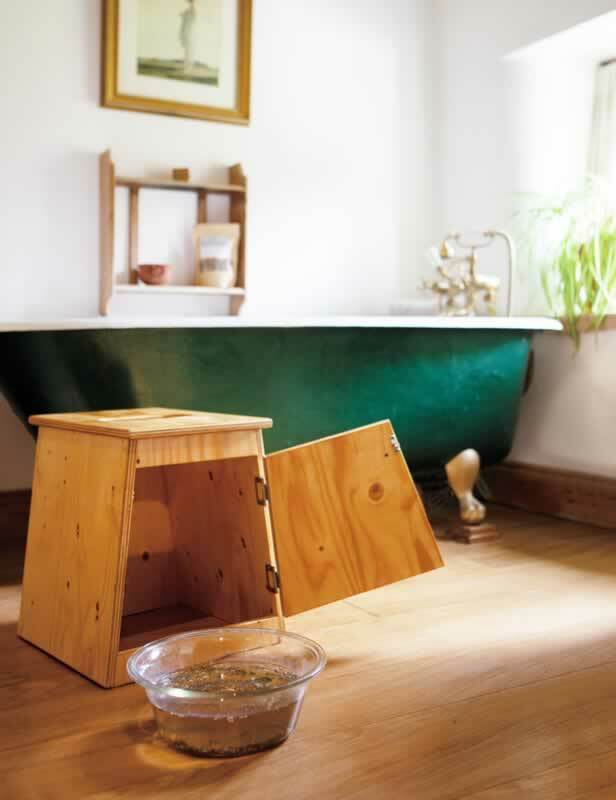 Steaming Stools are made to order by a local craftsman. Finished with yacht varnish for an easy to clean and hard wearing finish.